A new year had started and unfortunately, funds raised by new ICOs fail to impress, continuing the same depressed trend we saw especially in the second half of 2018. As the cryptocurrency market continues to decrease in value, investors are afraid to get involved in new ICOs, since newly-launched tokens are more vulnerable in the face of the selling pressure. However, we’ve already made it clear that expectations for ICOs in 2019 are very low until major cryptocurrency prices will begin to show signs of recovery. 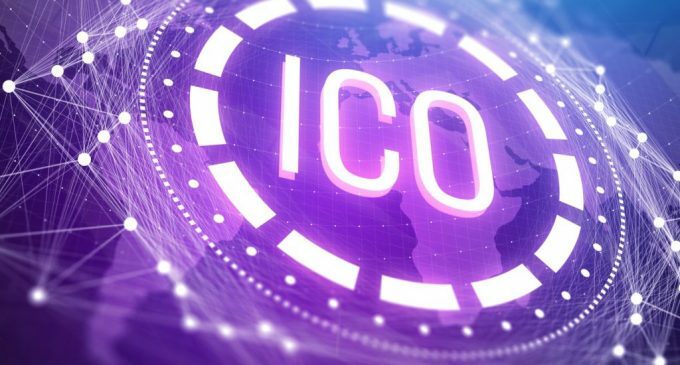 According to a report shared by the industry website ICObench, new Initial Coin Offerings managed to raise around $160 million. Taken country by country, blockchain-based startups based in Canada managed to raise around $80 million in funds, followed by a Northern European country- Estonia – with 52$ million. The list includes countries like the US, the UK, and the Netherlands, but the amounts are smaller. The numbers are much better compared to the $58.8 million raised in December 2018, according to the latest numbers on icodata.io, but if we go back to January 2018, ICOs had raised a staggering $1.5 billion. In an attempt to resuscitate the industry, Binance, one of the most popular exchange platform at the present time, recently launched a platform for ICOs. Because of that, a few interesting ICO projects will benefit from the Binance reputation and could eventually raise the money needed for their activity. Still, that won’t be enough to bring the market at the highs we saw it a year ago. More structural changes in the way newly-created blockchain-based companies operate and more clarity in terms of regulation will be needed before we will see a new strong wave of investments pouring into the industry. Because cryptocurrencies are volatile assets, the global risk sentiment plays an important role as well. Unfortunately, we see a diminishing demand for riskier assets and investors beginning to move towards safe assets like gold or currencies. We must take into account how the world of investing behaves in order to anticipate larger market moves. The ICO market is visibly affected by this global uncertain picture, and the proof is that thus far in January only three of the biggest five ICOs managed to reach their hard cap, according to the same report by ICObench. That does not mean the situation will remain the same the entire year. Promising companies with solid ICO projects will definitely manage to raise funds, but the overall picture is still under a question mark.